A wide range of beautiful landscapes all in one holiday destination is what you will find in your holiday to Sri Lanka. Not many other countries can offer tourists the opportunity to experience exotic beaches, serene greenery, unique wildlife as well as some history and culture, all in just a few days. So whether you are looking to spend some romantic time with your partner, quality time with your family or just have an adventurous holiday with your friends, Sri Lanka has an ideal itinerary for everyone. 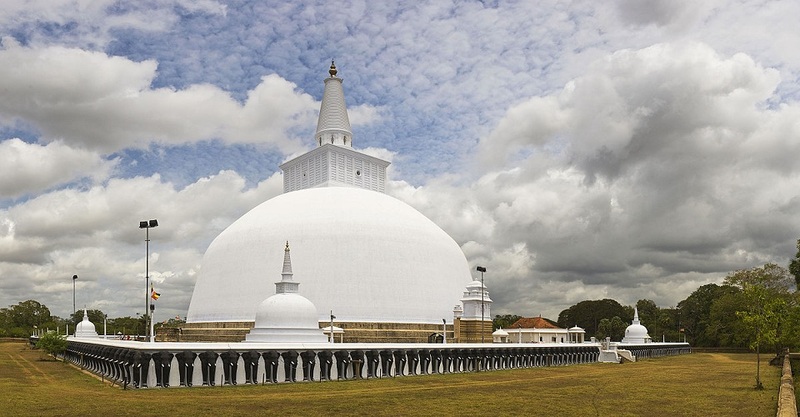 Keep in mind that if you want to cover all of Sri Lanka’s tourist attractions in detail, a two week trip is advisable. Let us now look at the popular attractions in Sri Lanka based on each landscape category. 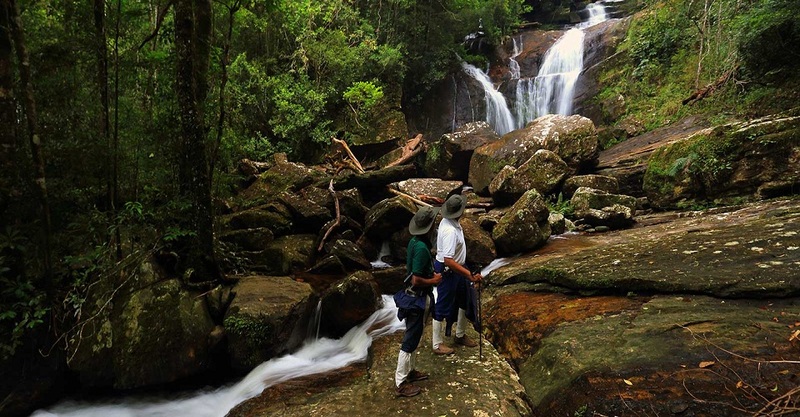 What are the best places to visit in Sri Lanka’s Hill Country? 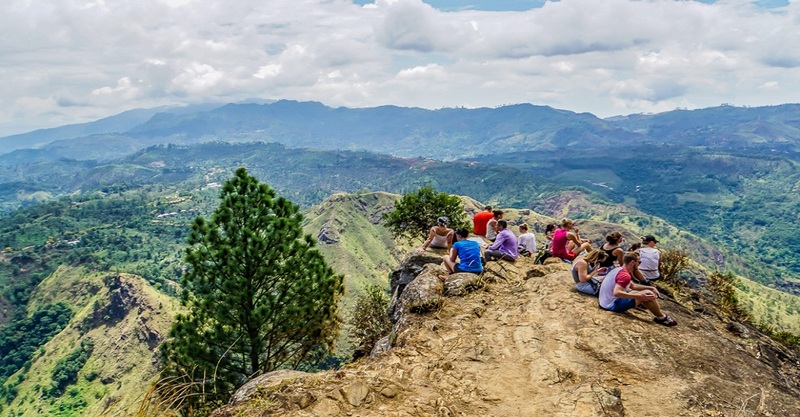 Experience life amidst beautiful green mountains, cascading waterfalls, and plenty of massive and breathtaking tea estates in the hill country of Sri Lanka. 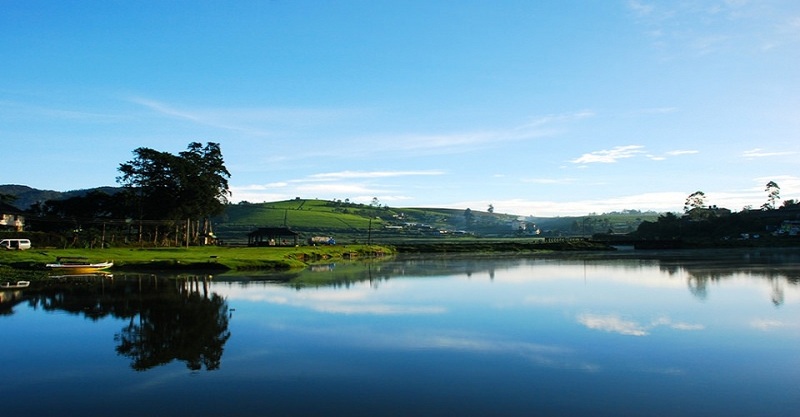 Look out of any window from any hotel room and serene greenery is what you will see when you are in places like Nuwara Eliya, Kandy, Hatton or Ella. The chilly weather up country is like the icing of the cake and is just what you need to get away from the humidity in most of the other areas of Sri Lanka. Where are some of Sri Lanka’s best beaches? With a perfect combination of sun, sand and water that stretches up to about 1600kms, one cannot have enough of the astonishing coastline of Sri Lanka. Beach lovers from around the globe are bound to enjoy the different kinds of beaches they see at different coastal areas in Sri Lanka. While some have soft white sand and calm waters, some are long and golden with the perfect waves for surfing. Some shores may have the perfect atmosphere to relax and give yourself a sun tan while others may be livelier with people trying to have a good time. The great news is that there is no need to worry about whether or not the weather will come in the way of experiencing the enjoyment of beaches in Sri Lanka. This is because if for example there is rain on the southwest coast, the eastern coastline will have ideal weather for a beach holiday, and vice versa. The beaches of the South coast begin from the suburbs of Colombo and stretch along the curve of the south of the island up to the city of Hambantota. The south western beaches are very sandy and have stretches of shallow waters that make swimming possible, along with other activities such as snorkeling, surfing and jet skiing. Galle is a popular city in the South known for its historical remnants of the Dutch rule. Turtle watching, stilt fishing, fruit tasting, temple visits and batik shopping are other interesting activities to experience on the southern coast of Sri Lanka. If you are looking to experience some of the finest hospitality in the tourism industry, look no further than the hotels in the south coast, also known as the “Gold Coast”. Exclusive boutique hotels and resorts are available in towns like Bentota, Hikkaduwa, Galle, Koggala and Hambantota. While making use of the charming locations, the hotel industry provides state of the art accommodation, welcoming service from staff, amazing international cuisines, unique extra-curricular activities, top notch spas, and much more; all at extremely reasonable rates. Negombo and Chilaw are two popular beaches on the west coast. 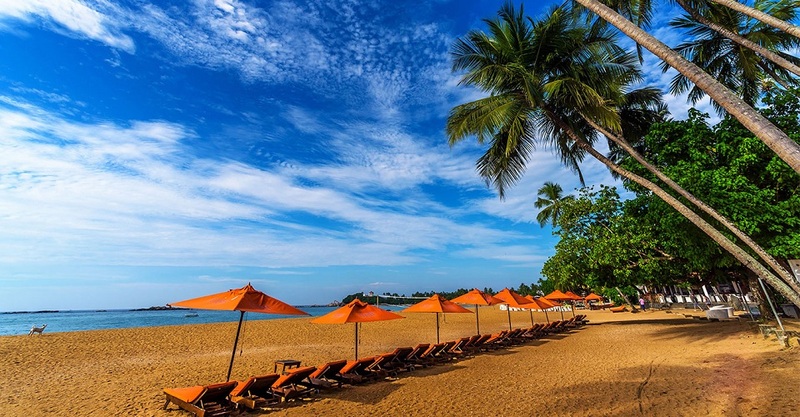 Negombo is the closest city from the Bandaranaike International Airport and hence is usually the first stop for those on a round tour of Sri Lanka. The fishing industry is massive here and the sandy beaches are a popular attraction too. You will find a line of hotels to suit every budget along the sandy beaches of Negombo. 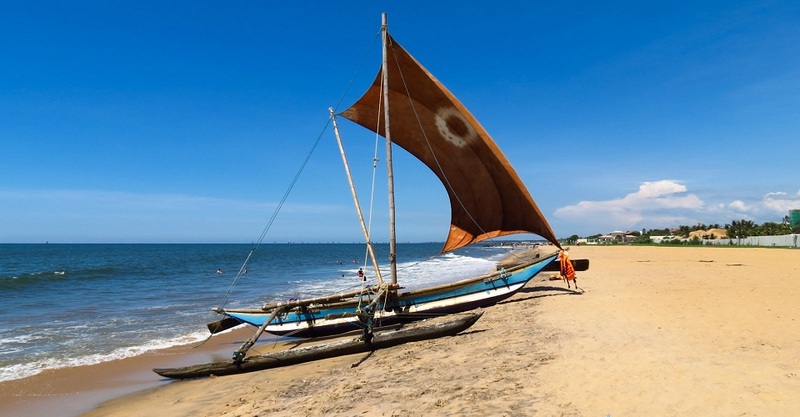 During your stay here, notice and capture images of traditional canoes and wooden boats on the water, try out a fishing activity and don’t forget to learn about Negombo lifestyle from the friendly population around you. You can also explore the ruins of the Dutch rule in Negombo, try some bird watching and be a part of the daily fish auctions. Chilaw is a city further up in the western coastline where you will find romantic stretches of beaches, plenty of crabs and coconuts and some beautiful sea pearls. Also, remember to taste the authentic Sri Lankan rice and curry made in Chilaw. Trincomalee, Pasikudah and Arugam Bay are popular beaches on the eastern coastline which are usually crowded during the Southwest monsoons. This coast boasts of wide stretches of sand and an abundance of shallow, clear waters that make it ideal for swimming and enjoying the salty waters. Along the beaches of Pasikudah and Arugam Bay, popular tourist attractions are pretty bays and coves, deep natural harbours, still lagoons and splendid coral reefs. Trincomalee is one of Sri Lanka’s first harbor port cities and was once upon a time visited by Marco Polo and other such sea traders and travelers. In this area, the Marble Beach and Dutch Bay are popular amongst visitors. 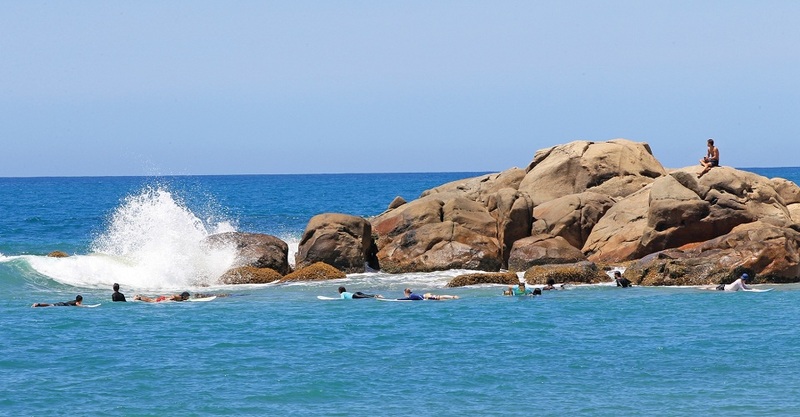 Surfers, scuba divers, fishermen and whale watchers are commonly seen on the beaches of Trincomalee. 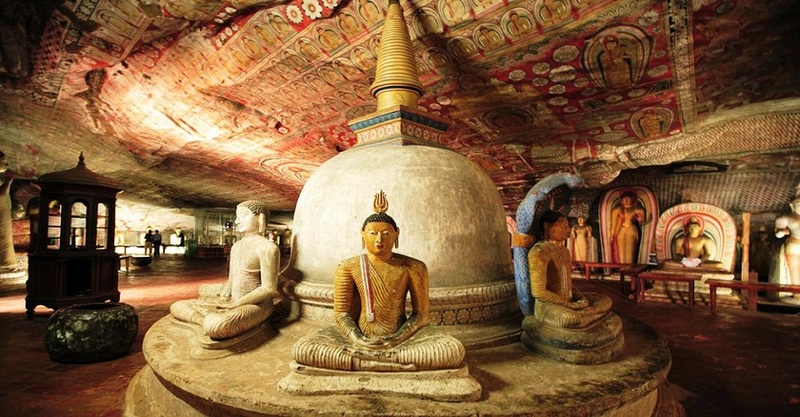 Where to explore Sri Lanka’s history? Sri Lanka’s history dates back to more than 2500 years and hence have proudly preserved several ruins till date in all parts of the country. Most of the towns and cities already mentioned above have some historical ruins to look at in addition to the other attractions mentioned in that area. 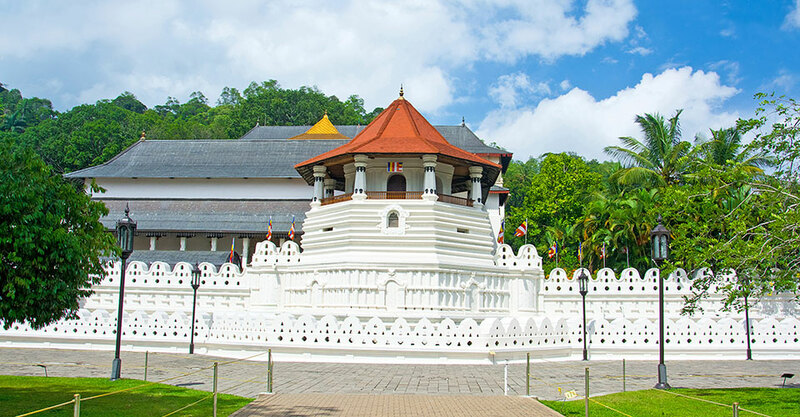 History lovers will love to explore the many beautiful frescos, and learn about prehistoric Sri Lankan architecture, visit ancient Temples and other holy shrines to add value to their holiday and make it a memorable one. 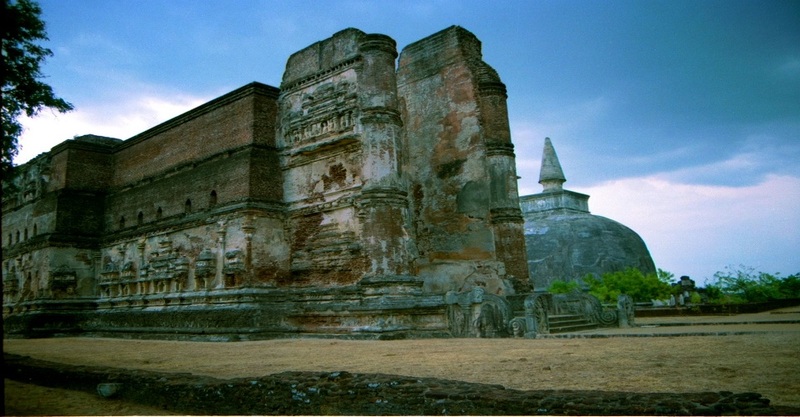 Polonnaruwa is another one of the most ancient cities in Sri Lanka and is also the second largest kingdom of the island. Also known for its archaeological relics, Polonnaruwa is home to the famous Lankathilaka Temple and a humongous stone statue of Lord Buddha. 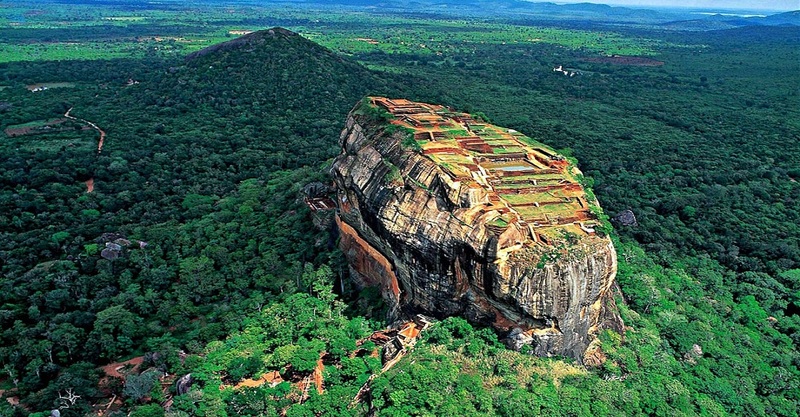 “Lion’s Rock”, on top of which you will see the remnants of a fortress built by an ancient Sri Lankan King. On the way to the top, explore beautiful frescoes engraved in the rock. Once at the top, indulge in the breathtaking view of surrounding towns and cities. What is special about Sri Lanka’s Widlife? 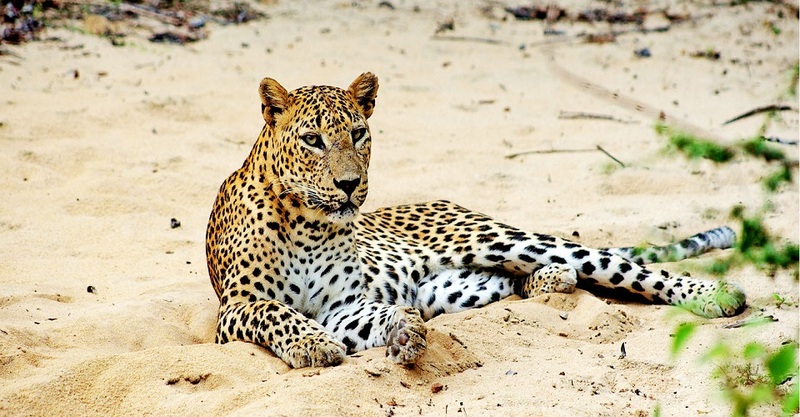 You will see one of the highest rates of variety in terms of flora and fauna in Sri Lanka. Nature reserves and sanctuaries have been put in place to protect wildlife from the rest of the world. Peradeniya Botanical Gardens, Sinharaja Forest, Yala National Park, Wilpattu National Park and Minneriya National Park are a few of such attractions where tourists can explore the unique flora and fauna in Sri Lanka. Some of the interesting animals that you will see on your tour include sloth bears, elephants, sambar, wild buffalos, deer and leopards. Don’t forget to camp one night amidst the wildlife for an ultimate wildlife experience. 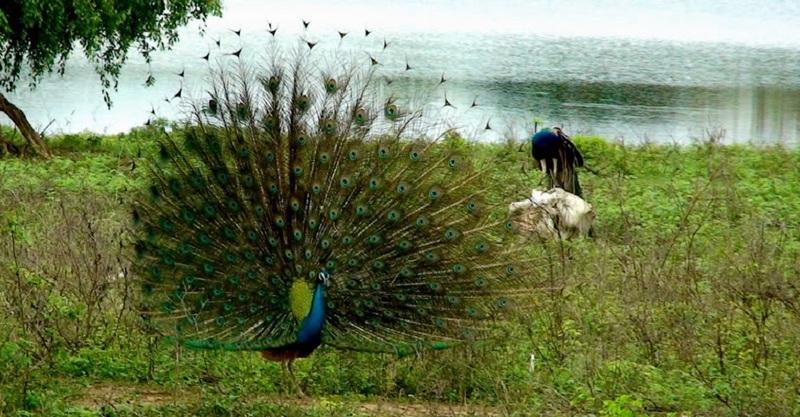 You will see varieties of leopards, elephants, deer, bears, crocodiles, pigs, jackals and buffalos. You will see many squirrel varieties, macaque, purple faced monkeys, badger mongoose and much more. You have now covered all the popular tourist attractions on your holiday in Sri Lanka. 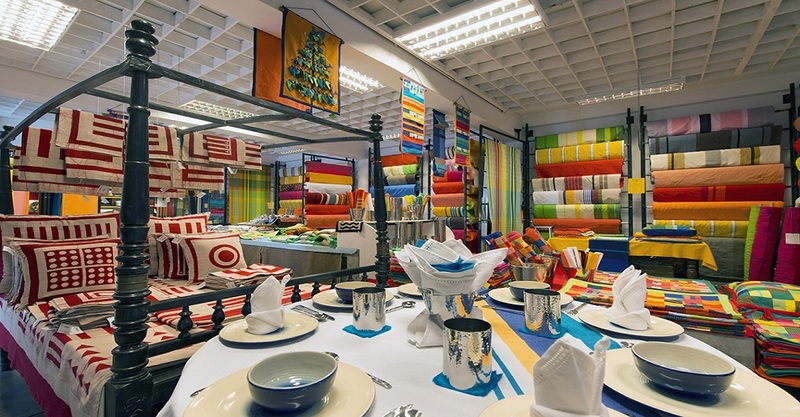 What is left is to explore the night life and do some shopping to take home some solid Lankan souvenirs. Colombo is the best place for this as you will find shopping malls, designer boutiques, cinemas, roadside markets, street food, fine dining, clubs, and much more, all within close proximity. Other towns in the island have their own local markets for selling daily essentials and other creative items. Clay pots, traditional dresses and hand-woven fabrics are often found on road-side shops while driving around the country. Antique purchases are popular in Galle and Ambalangoda, while Negombo is popular for gem stones.